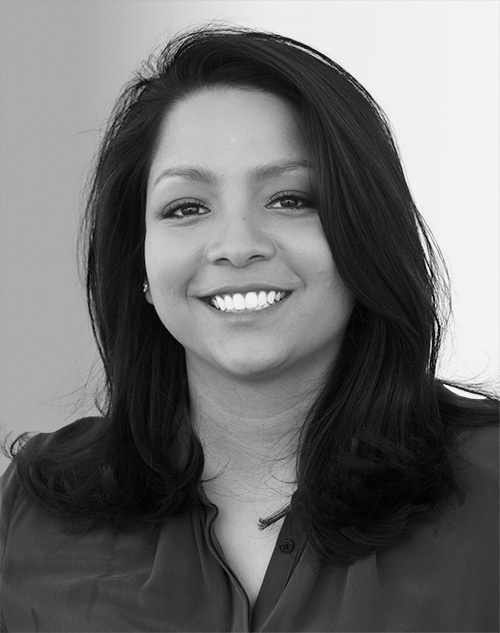 Sharfi Farhana is the director of talent at IAC, focused on building the portfolio’s C-suite through talent management, acquisition, and succession planning. Previously, Farhana was the head of human resources and recruitment at Investopedia, overseeing the search for the digital publisher’s new CEO and complementing management team. Farhana holds a BA in linguistic anthropology from Hamilton College and an advanced certificate in strategic human resource management from Cornell University.